There are special times in life when you feel like travelling in your city of Los Angeles, CA in a special and sophisticated way. Charter Bus America helps you do that in limousine rental. We are an online quoting system for rental limo transportation that you can use for quick and easy comparison of different Los Angeles limo companies. From transporting you and your guests on the biggest event of your life to taking you to or from the airport, we can help you find a Los Angeles limo service to match all needs. 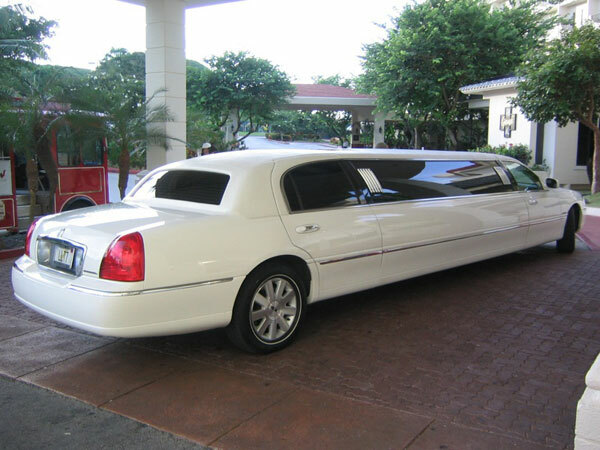 A Los Angeles limousine offers you a ride that is the ultimate in elegance, comfort, reliability and relaxation. A complete change from an uncomfortable and cramped cab or a shuttle full of strangers, limos helps you enjoy carefree and unforgettable travel. 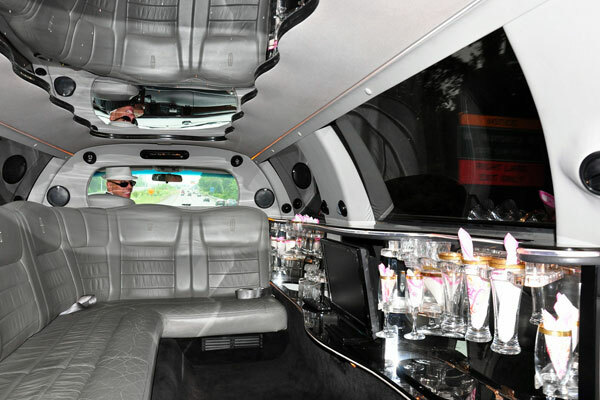 There is really nothing to rival travelling about in limos! 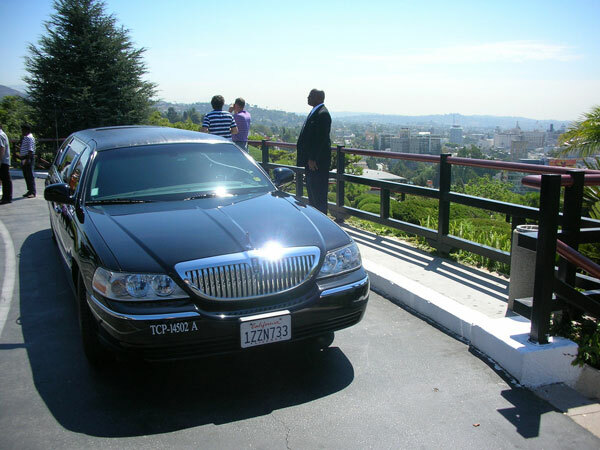 A Los Angeles limousine makes the perfect ride for all types of formal and casual occasions. Family, friends and business clients – everyone makes a great travel companion in a limo. Come to Charter Bus America to find the Los Angeles limo company that offers the perfect solution to your limo travel needs and budget. Reach us at (888) 345-2037.